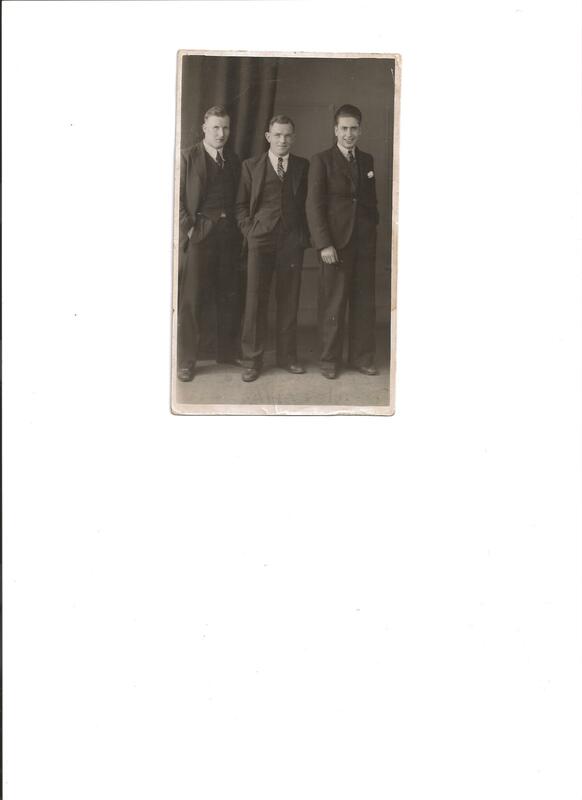 Back in the late 1930s to the end of the war, my dad Ted Thompson on the right hand side, with two local friends. They were all Merchant seaman together. I wonder if anyone could recognise the other two? 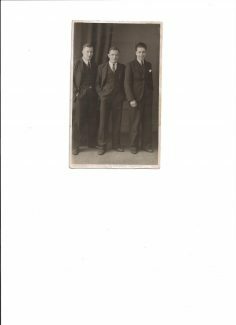 Your Dad by any chance – did he have a brother Gilbert, who was also in the Merchant Navy, that lived in Ottowa Road and was Married to Dawcus? It’s a long shot, but worth a go?